It is not often a new cat peril appears, but Oklahoma is now an earthquake zone. 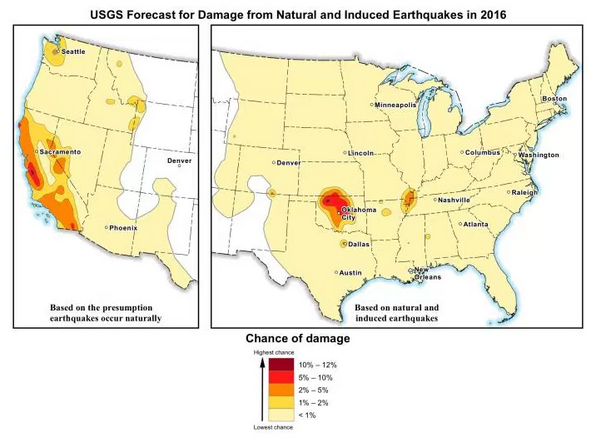 The changing seismicity in the state is so pronounced that the USGS is committing to updating their earthquake hazard maps annually, instead of every five years. The high risk blotch on the USGS maps dwarf the better-known (but still relatively obscure) New Madrid zone in southeast Missouri and the Cascadia zone in Washington. 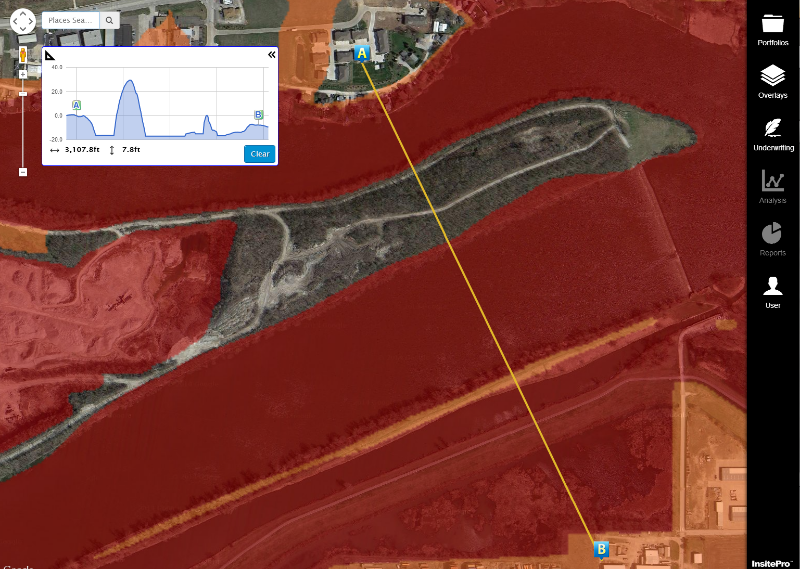 Note: these are “chance of damage” maps, and do not express severity. 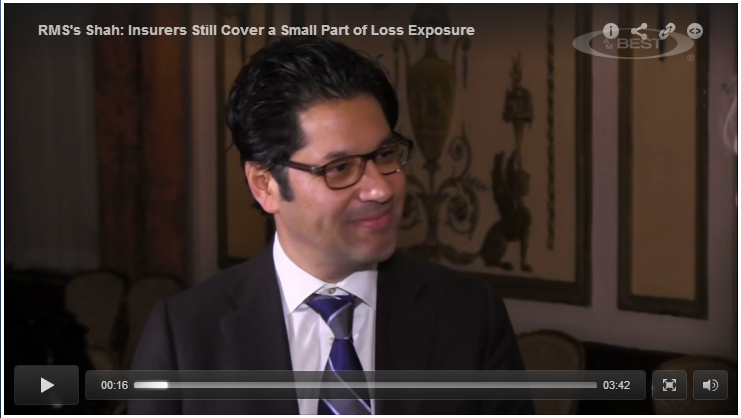 Last week I took a look at the Top 5 Risks of Hazard articles from 2015. Today, here is a look at the Top 5 Accomplishments of InsitePro™, the risk assessment software we are building here when not writing blog posts. 5. API connectivity. Insurance software is slowly but surely moving towards interconnectivity between disparate systems and software packages. Not everything is in the cloud (yet), but almost all insurance systems are able to integrate analytics and datasets. InsitePro fits this type of environment with its full suite of APIs and web services, plus it is based in the cloud and waiting for the industry to realize the benefits there. 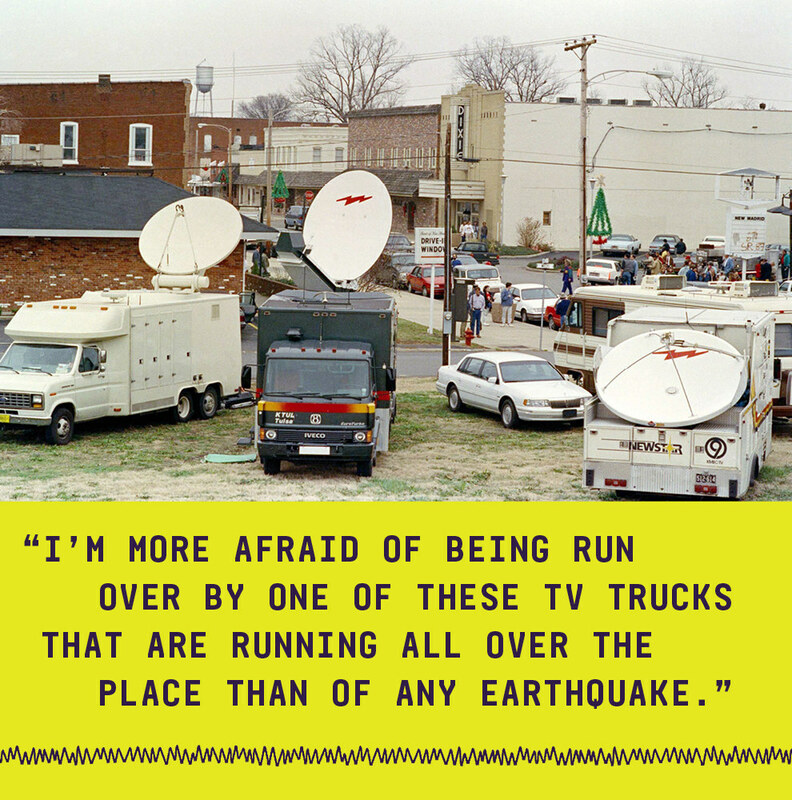 Last week BuzzFeed ran a piece on the New Madrid Seismic Zone, a sometimes-forgotten and sometimes-remembered seismic zone in the middle of the United States that could potentially cause over $100B in damage. We took a look at New Madrid earlier this year (though at that time, I couldn’t pronounce New MAD-rid properly), specifically at how only 20% of the homes in the exposed region are insured for quake based on work by Swiss Re. The BuzzFeed article, The Day the Earth Stood Still by Thomas Gounley, looks at a day 25 years ago this month when the big earthquake was predicted to hit the area. The article is not about geology or seismology, per se, but rather how a certain Iben Browning predicted (with 50% certainty!) that an earthquake would hit New Madrid on December 3, 1990. Needless to say, nothing happened. 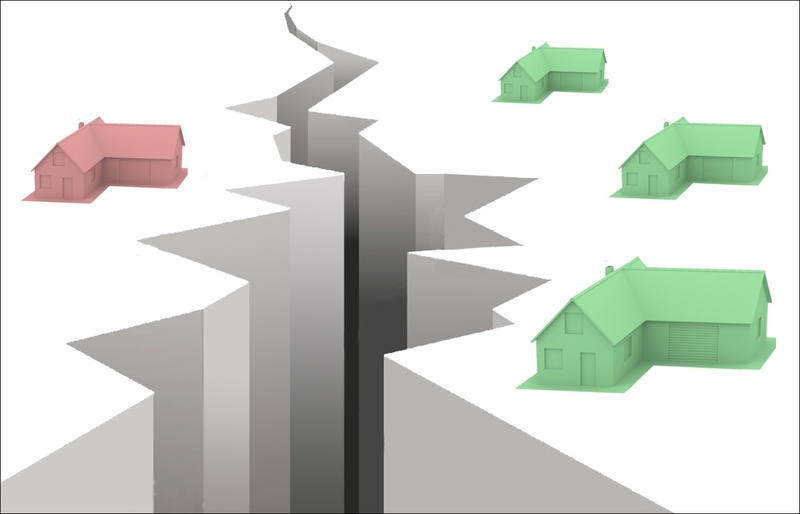 The article describes the media circus and shows the fun people had on their marquee signs, as well as taking a look at the underlying science of the fault zone.